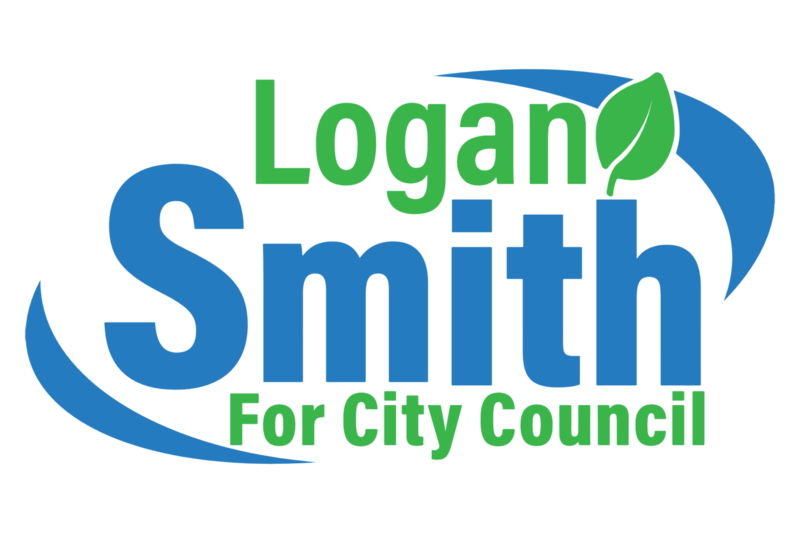 Even before I decided to commit to a run for city council, my earliest supporters and I knew I wanted to run a different kind of campaign. I knew we weren't going to be meeting with real estate developers in backrooms and I knew we weren't going to be holding high-dollar fundraising dinners at the Hyatt. If voters wanted a candidate in the pocket of big developers, they would have plenty to choose from. We're going to offer something different. 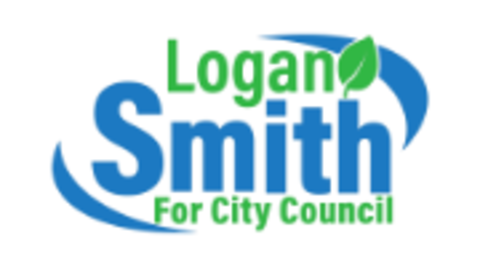 My name is Logan Smith. I'm twenty-five, and I've lived in the beautiful Santa Clarita Valley since 2004. I was born at Cedar Sinai, and lived in the Antelope Valley, and then in Tennessee and Oklahoma before my single mother packed us up and moved us back to sunny California to provide a better future for her kids. Although my father was diagnosed with Lou Gehrig's Disease (ALS) and passed away when I was seven, the lessons he instilled in me have guided me in all aspects of my life: Care for everyone, even those you will never meet. Be curious, and learn as much as you can. Put yourself in the shoes of others to understand their struggles. It's time for bold ideas and hands-on innovation in Santa Clarita. As an advocate, organizer, and educator, I have worked with youth organizations at our college and high school campuses to educate and activate students in our democracy. Research shows us that early voter registration correlates to lifelong civic engagement, and I wholeheartedly believe that every American should partake in the venerable process of voting. As George Jean Nathan once said, "Bad politicians are elected by good people who do not vote." In 2016, as the statewide field director with the California Clean Money Campaign I helped pass AB 249. AB 249, the California DISCLOSE Act, is the single strongest campaign finance disclosure bill in the United States and strikes an unprecedented blow against the disastrous impact of dark money in our elections. The bill floundered in the legislature for more than half a decade, but by applying innovative new ideas and building a movement of dedicated citizens across the state, we changed California's political landscape in a big way, preventing powerful special interests from lying to voters with misleading mailers and advertisements. I have stood on the front lines with our neighbors in Val Verde and Castaic in the fight against out-of-state developers seeking to build the largest open-air-landfill in North America in our very own backyard. I have watched friends and neighbors fall victim to the growing opioid epidemic ravaging the youth of our valley. I have testified alongside the residents of Placerita Canyon as stoic council members shrugged at their pleas and voted to enrich themselves and their developer donors at the expense of the hardworking people of our community. 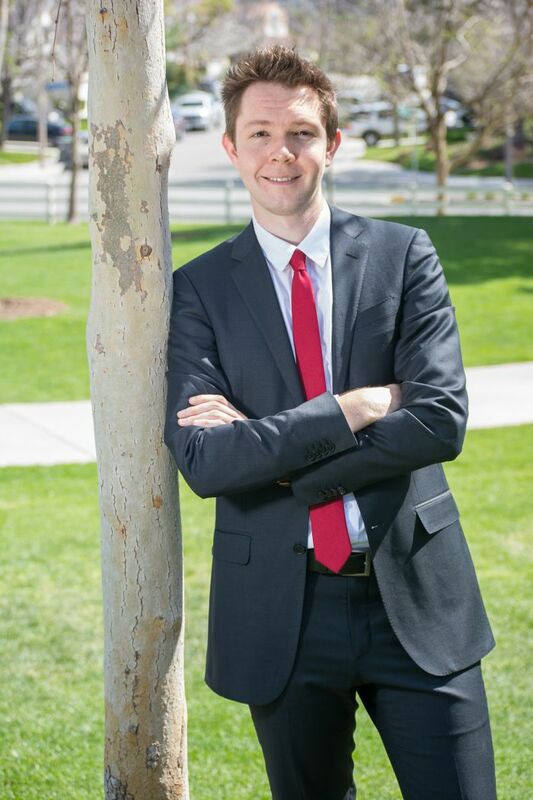 For too long, partisanship and bureaucracy and backroom deals have bogged down efforts to address the very real problems facing Santa Clarita. The people of this city live here because they see Santa Clarita for what it is: A beautiful, hopeful place where we can raise our kids and live good lives. We live here because we have a dream for what a city can be. Let's realize that dream, together.